Collected Miscellany, April 10, 2014: Interview with Kevin Holtsberry. Part 1 - Part 2. My publisher, St Martin’s Minotaur, came up with this guide for reading groups, which covers my first three books in the Yalta Boulevard series. 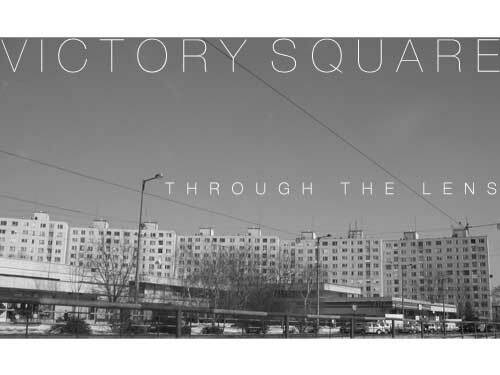 Victory Square: through the lens (PDF, 1.5 Meg) — an e-book of excerpts and photos relating to the entire Yalta Boulevard series. My original plan had been to print up a limited edition, but as with so many things in life, it never quite came together…so feel free to print up your very own!